More and more surveys are noting that Millennials want help with their college debt. The figures each graduate owes is very high and has a serious impact. The financial wellness and quality of life of the individual can be harmed by college debt. If these bills are left untended, bankruptcy and credit problems will surface. There are other consequences as well. The amount of money owed will impact on life decisions. Recent college graduates may have to forgo buying a house or saving money for other reasons. The college debt must be paid and other bills are still waiting for cash. Organizations do not have to give direct financial subsidies to these people who are facing tough financial situations. Many times, expert advice works just as well. Countrywide Pre-Paid Legal Services has a nationwide network of certified counselors stands ready to offer assistance. These are professionals who have experience with telling people how to best manage large amounts of debt. Recent college graduates are not lazy but inexperienced. Many do not understand how to properly develop a budget. Our counselors begin service by doing a budget analysis for the individual. Expenses and income are weighed. As soon as a clear picture of cash flow is established, the Countrywide counselor looks to find ways to fit college debt payment into the picture. This could mean consolidating certain credit card debt and reducing payments in other areas. The counselor might also recommend certain programs available to help with college debt. These programs are opportunities to help a person better finance the repayments. 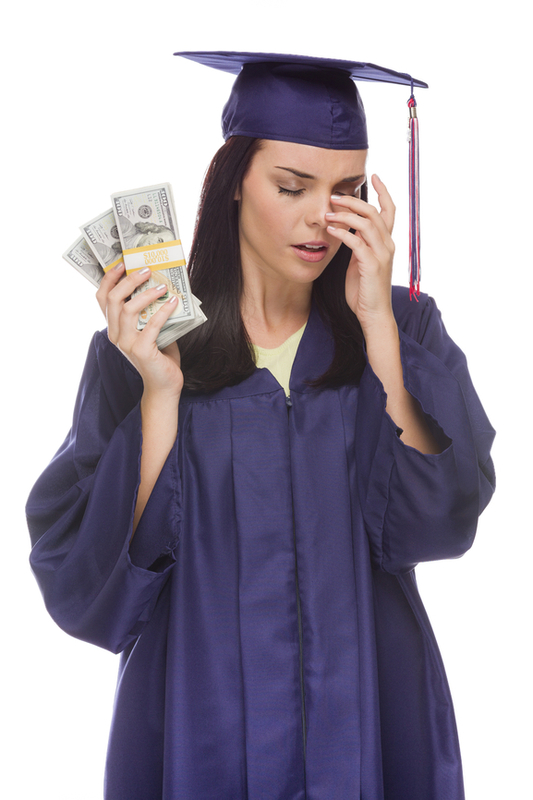 It may take one or two sessions but eventually a clear picture of how to handle college debt surfaces. Unfortunately, the picture of a person’s budget situation and debt obligations could be in severe condition. The Countrywide counselor will then recommend a debt management plan. A few more dollars are charged for this service, but it gives continual counseling and other benefits to help a person once again achieve financial wellness. It is worth the extra money in extreme cases. Progressive organizations understand the importance of financial wellness. The decision-makers realize that debt can cause distraction, prohibiting employees from meeting goals and objectives. The Countrywide financial wellness program helps Millennials but that is not the only demographic. There are other services which can assist more employees. Countrywide wants a client to have a benefit that best serves all employees. We allow organizations to choose what options we part of their financial wellness plan. The plan could help with college debt, or perhaps medical bills or information how to buy a house. It is whatever best suits the needs of the employees. We back up all our services with the best administration possible. The college debt problem is a very serious one for young employees. It is not easy to say when things will change, or if there ever will be a forgiveness program for the debt loads. Countrywide wishes to help and provides import information. Just as important, is the human touch. It is an element of all our benefit plans. Our counselors are expected to have good communication skills. They need to communicate with sensitivity and respect to people who simply do not know what to do. Countrywide has always received several comments about the way our counselors work with people. It is something that puts us ahead of other vendors in the industry. We have a lot to offer and all our services, including the group legal plans, help employees. We ask interested parties to contact us at their convenience and find out more about the Countryside advantage.